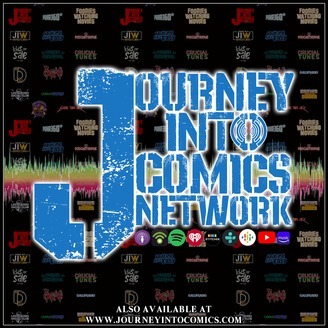 Welcome to the Journey Into Comics Network! Our Feed is All You'll Need. 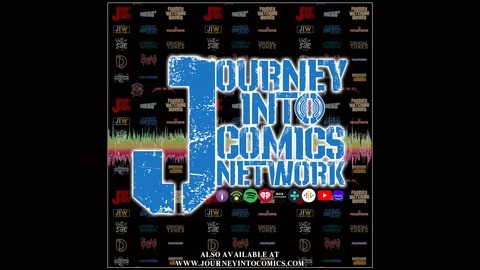 This week on the Season Finale of Journey Into Wrestling!!! Nate catches up in a crash course in the Superstar Shake-Up, the path to Money in the Bank is laid out, some turns outta no where, and Double or Nothing gets their Dreams Shattered. All this and more! Click Here for Exclusive Content! Subscribe on iTunes!Subscribe on Podbean! Get us on Stitcher! Listen on Spotify! Like JiW on Facebook! Follow JiW on Twitter!